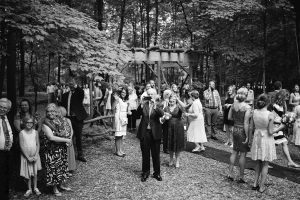 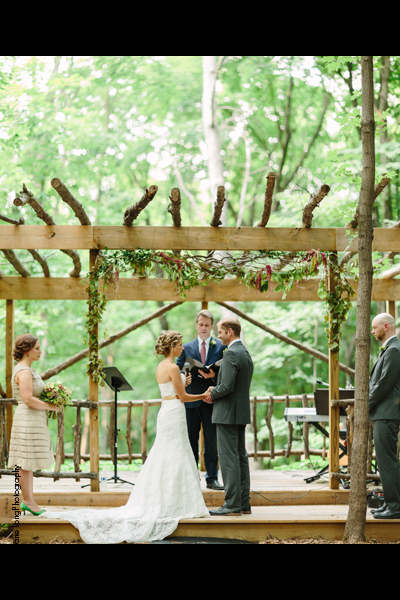 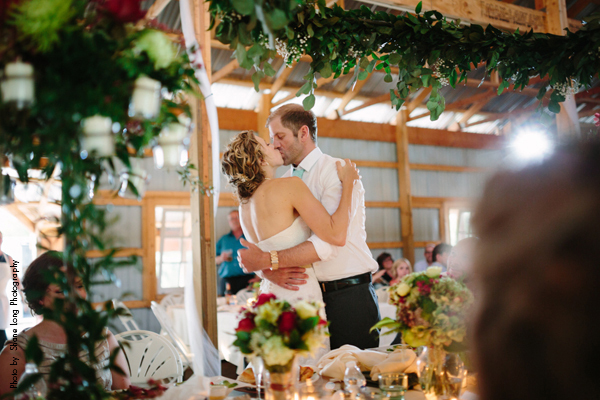 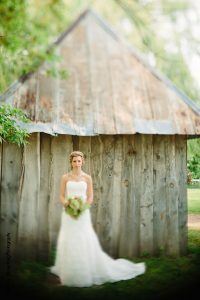 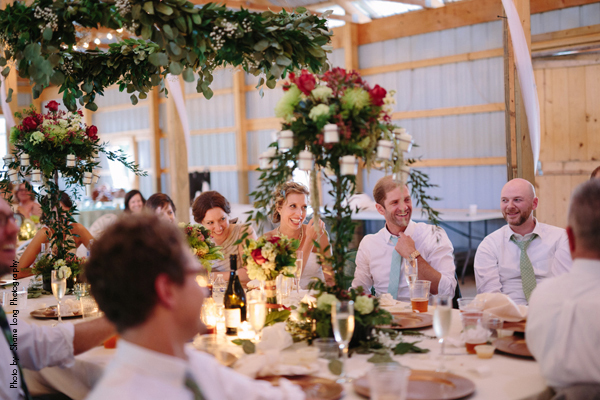 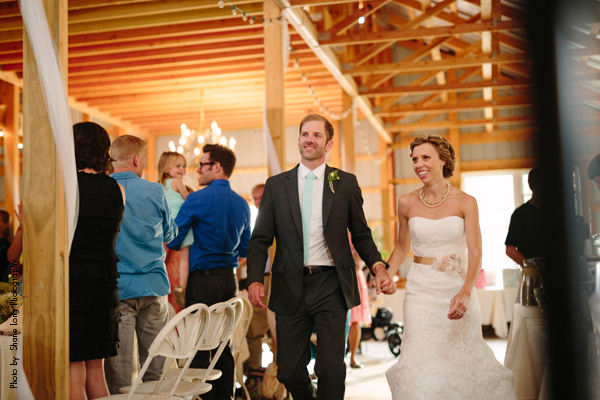 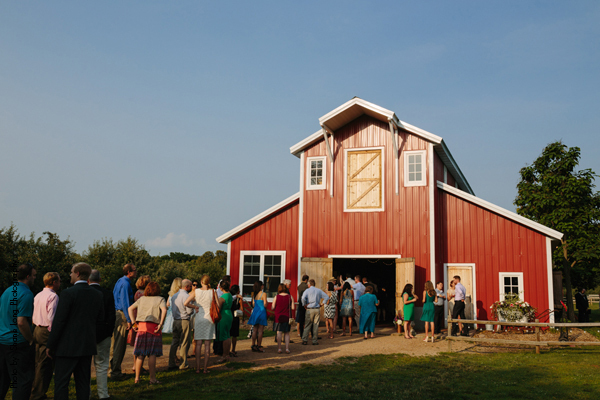 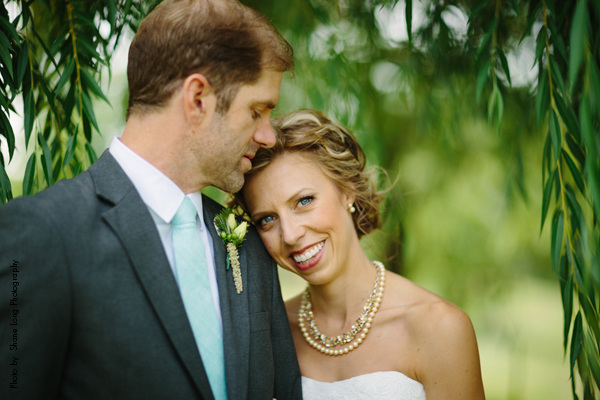 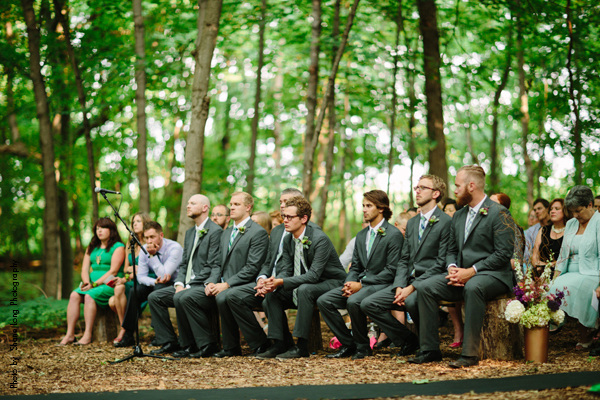 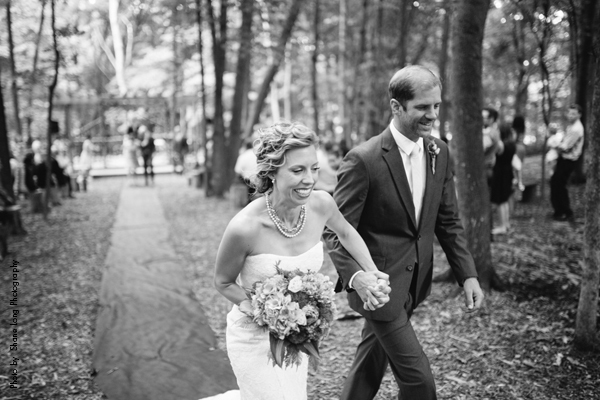 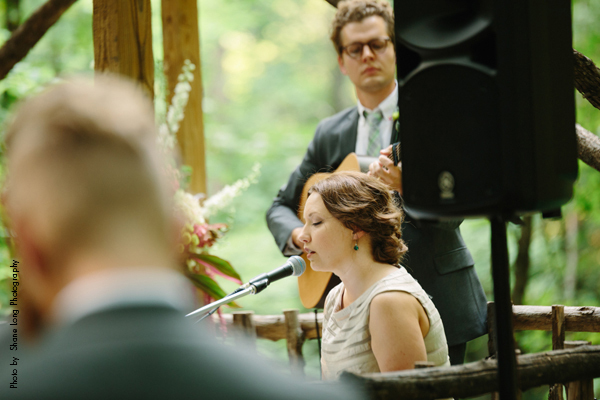 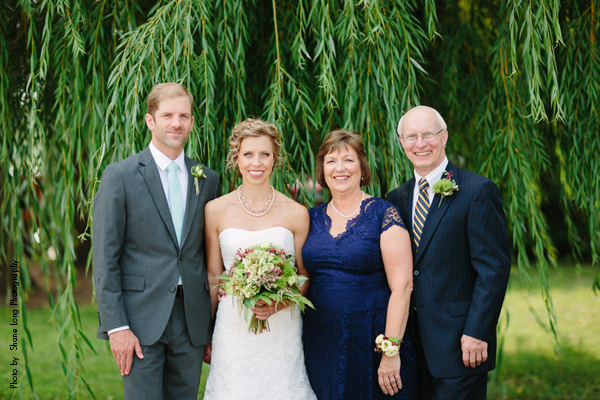 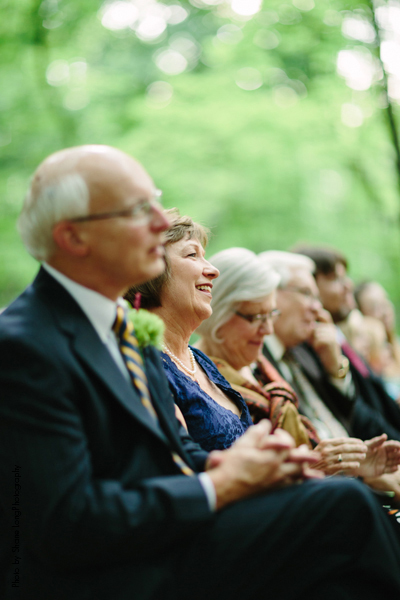 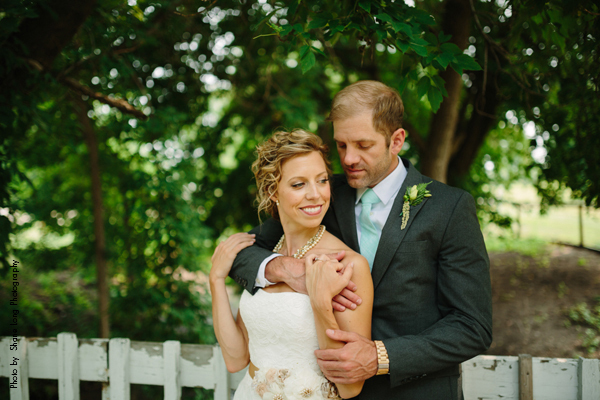 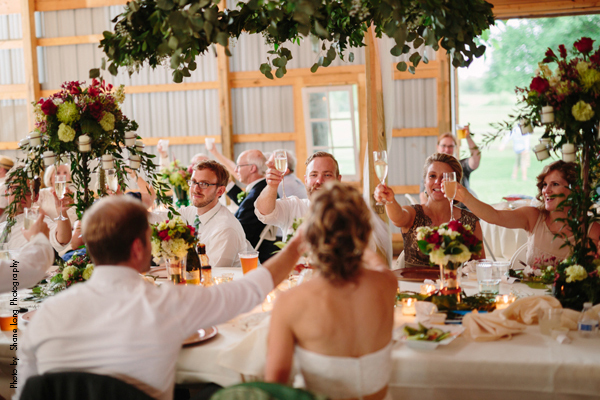 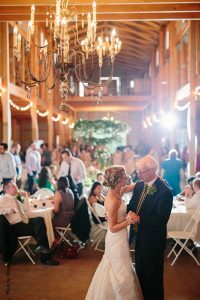 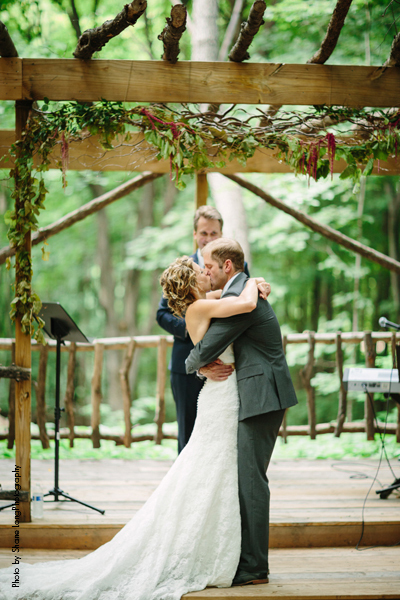 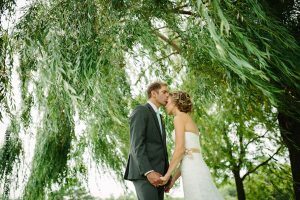 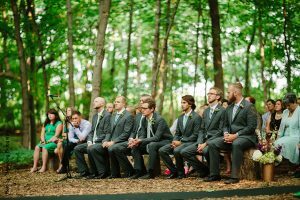 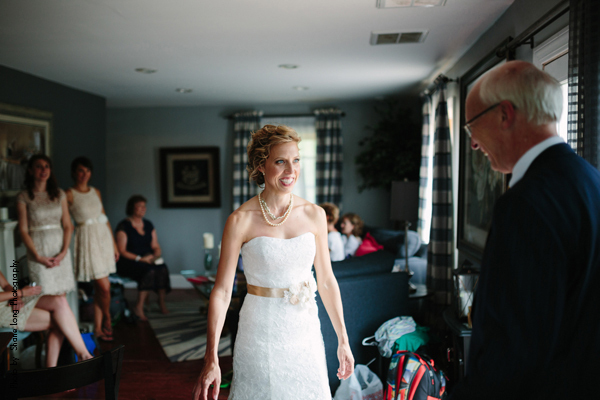 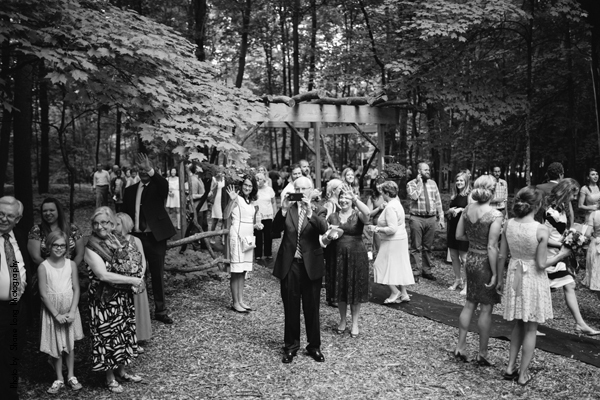 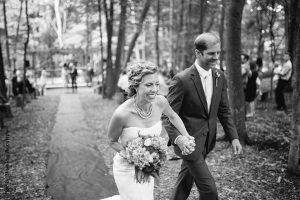 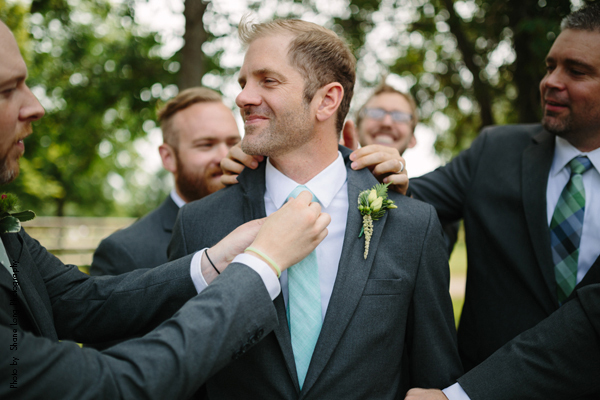 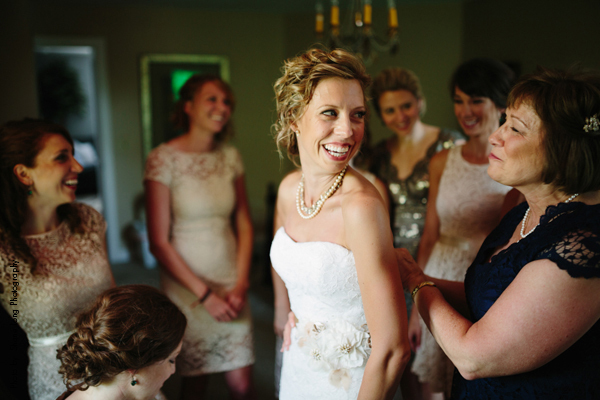 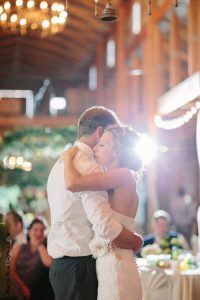 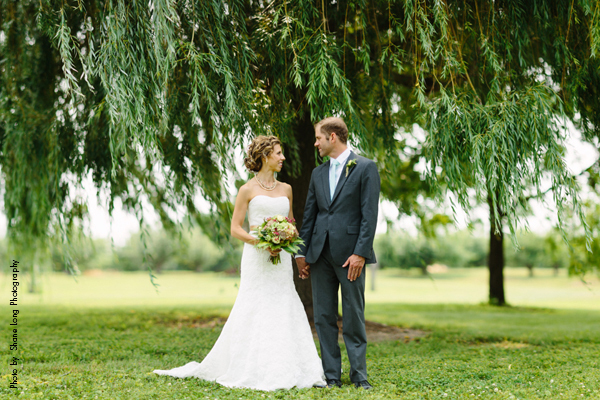 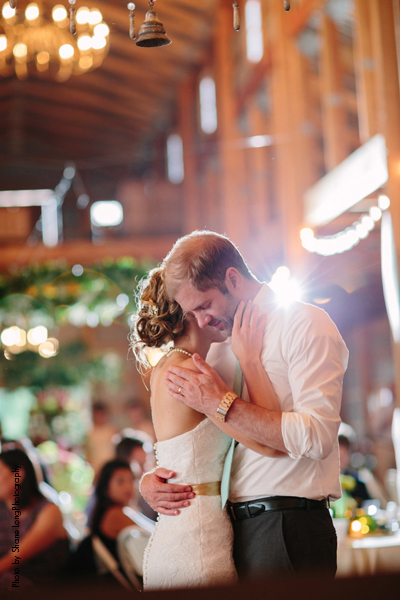 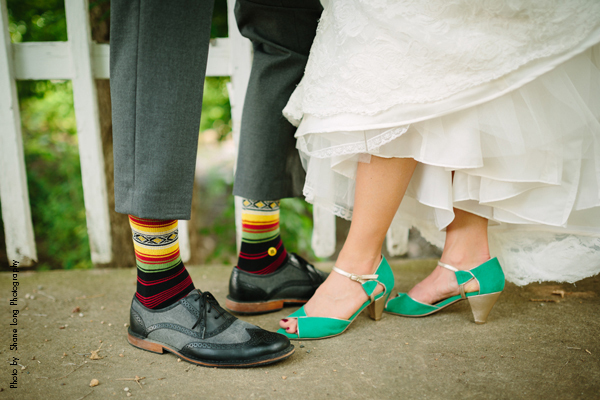 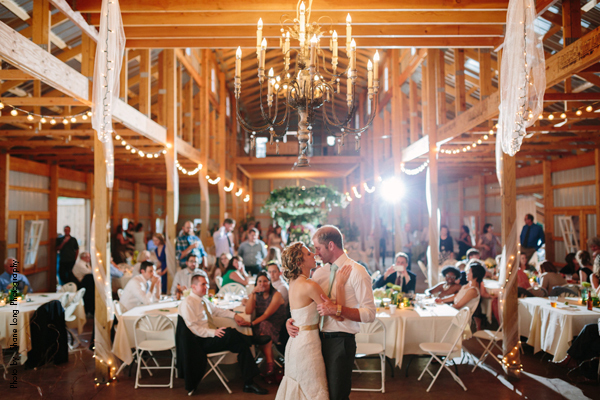 Kristen and Richard said their vows amongst family and friends in beautiful Jordan, Minnesota. The couple met at a wedding in 2013, at the time they were living 1,000 miles apart, but distance didn’t stop them from falling madly in love. Richard likes to say he knew Kristen was the woman he would marry after their first conversation, we like to say it was love at first sight! 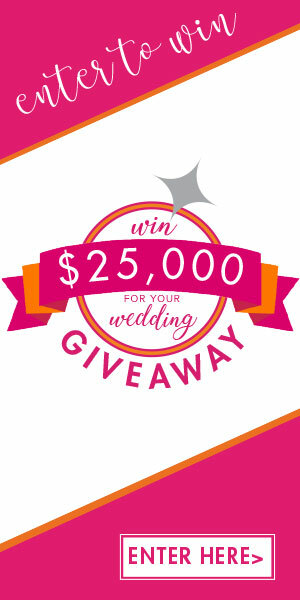 The couple got engaged on December 28th, started the planning process in the beginning of January and said “I Do” six months later! 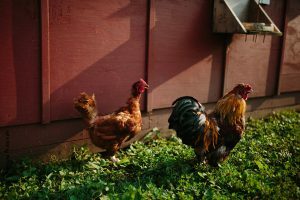 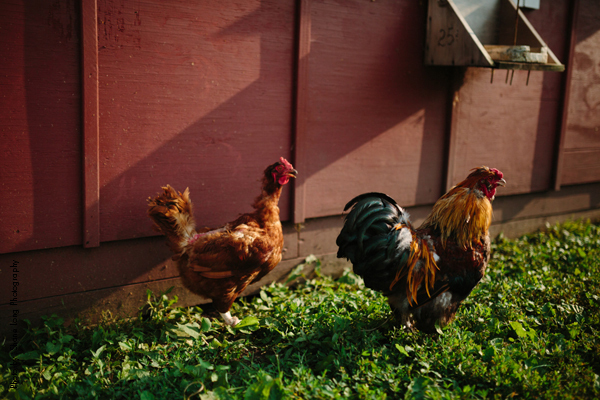 Kristen and Richard are an adventurous couple, they spend a lot of their free time cooking, camping, canoeing or leisurely biking around Minneapolis in search of their next favorite restaurant. They value their relationships with family and friends more than anything. 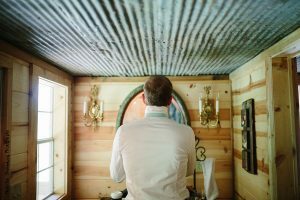 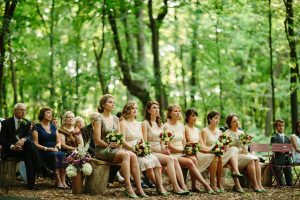 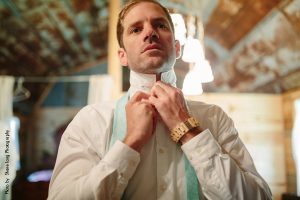 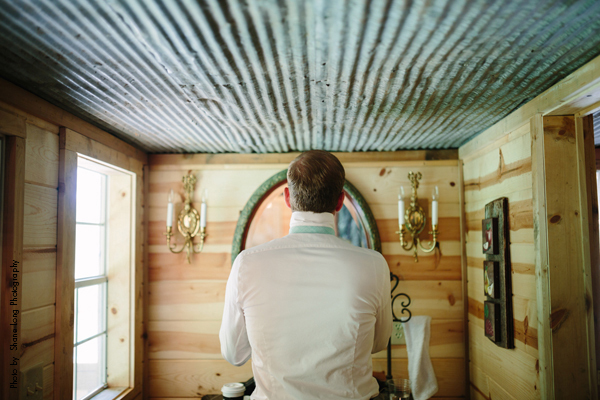 The couple kept their friends and family in mind as they hunted for the perfect location for their big day. 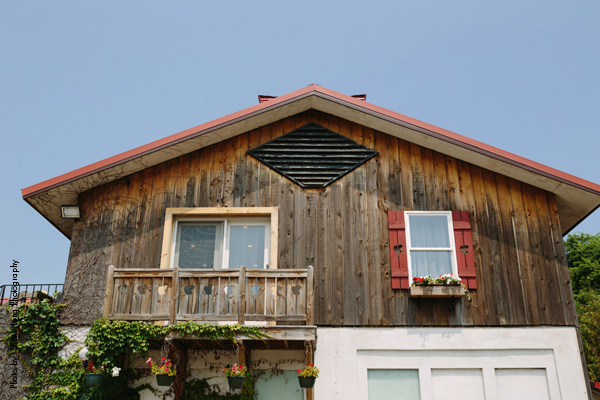 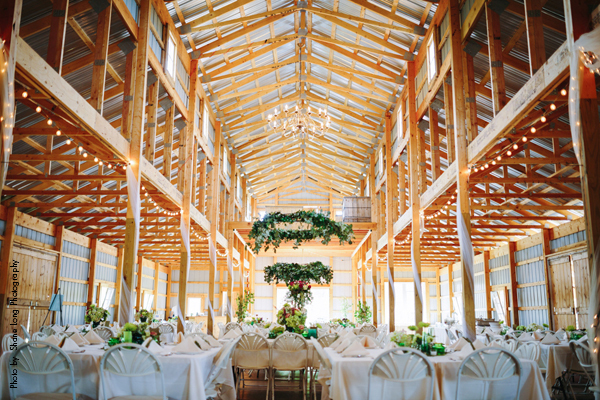 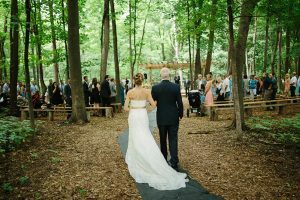 They didn’t want their guests driving between locations, so a venue that offered both a reception and ceremony spot was at the top of their list. 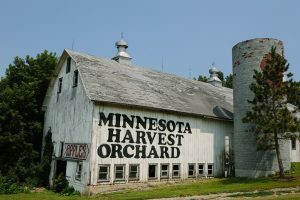 They landed on Sponsel’s Apple Orchard in Jordan. 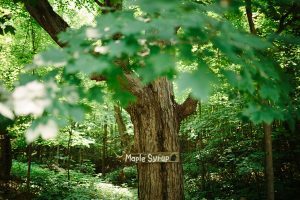 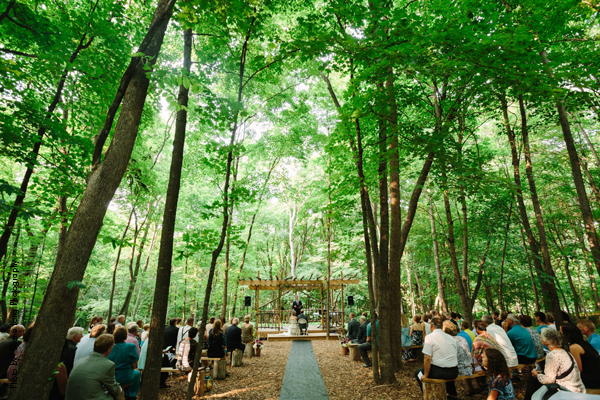 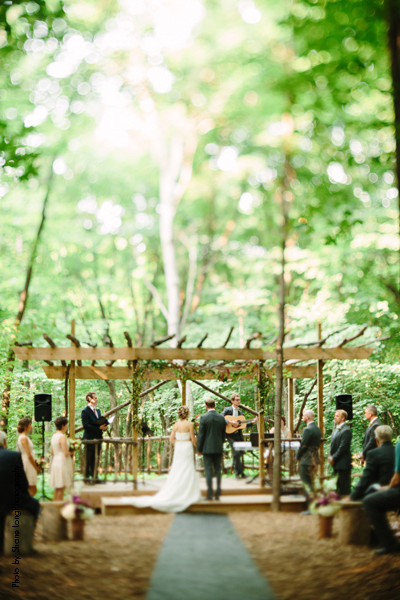 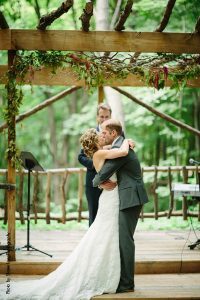 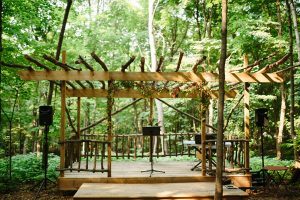 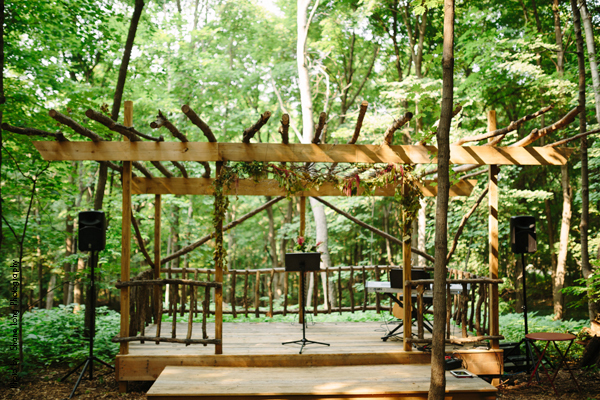 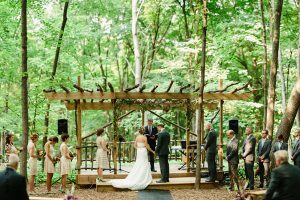 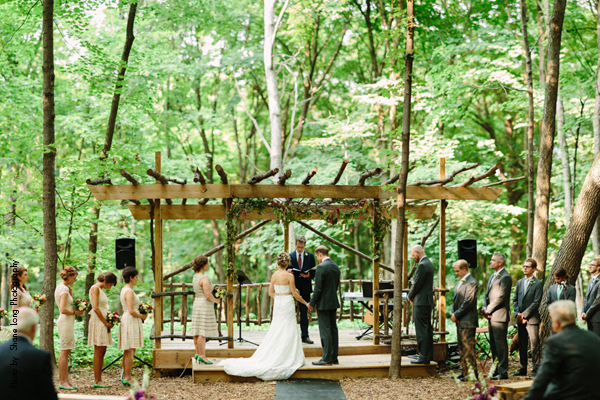 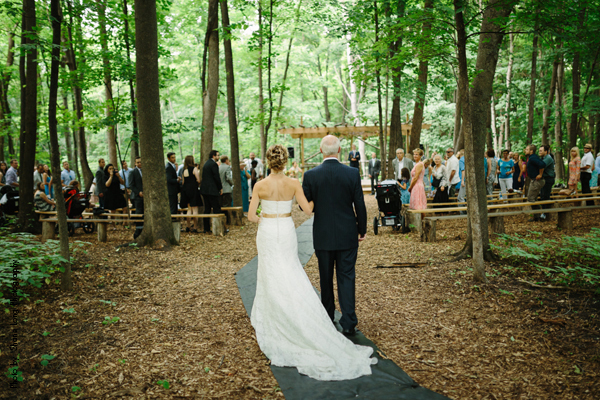 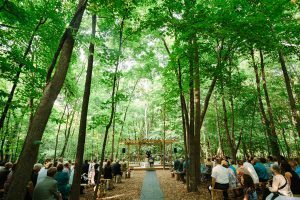 The adventurous couple who enjoys being outdoors and nature was excited to hear of the ceremony site option that Sponsel’s offers in the woods, it was perfect for them! 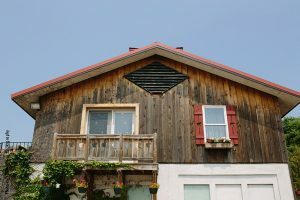 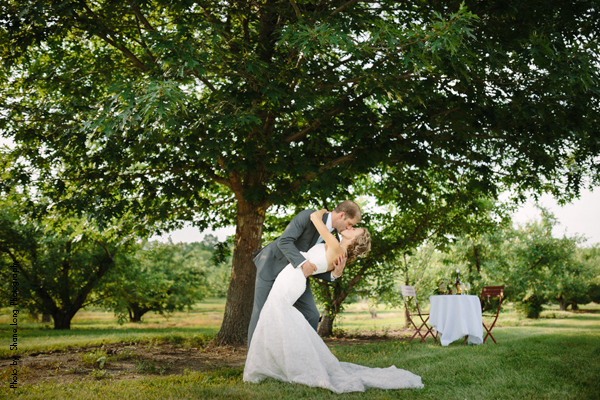 Similar to Kristen and Richard, many of their friends enjoy camping so they were excited about the opportunity that Sponsel’s offers for guests to camp among the orchard. This created for an extremely fun and memorable night for all the guests as new friends were made and the celebration continued long after the official party ended! 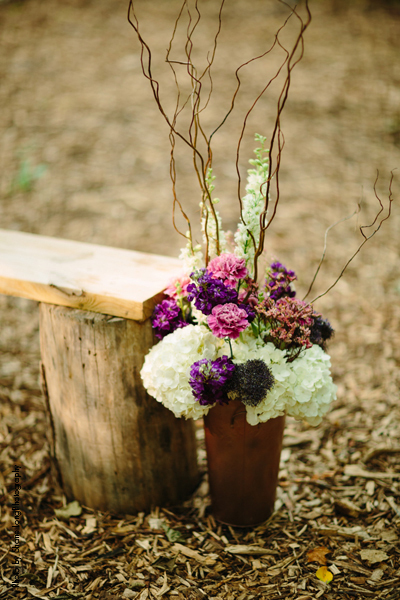 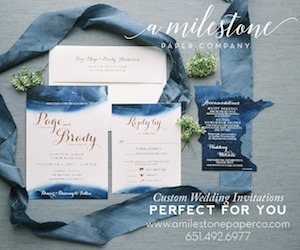 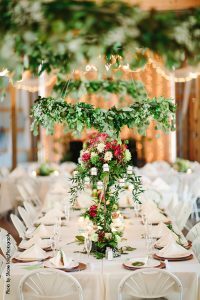 When thinking about the style they wanted to create, the couple kept the words “natural” and “romantic” in mind when deciding on elements they would include. 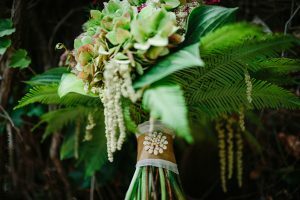 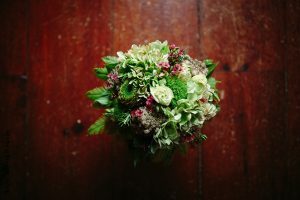 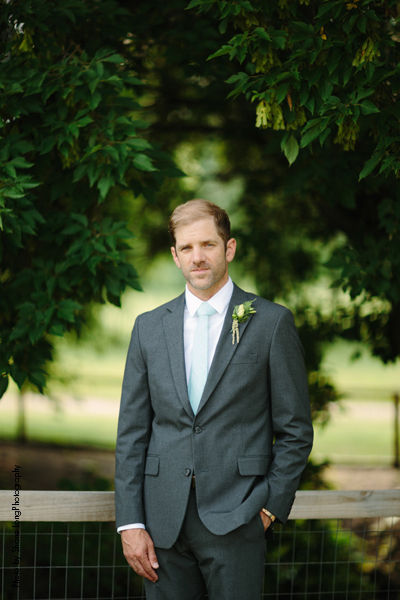 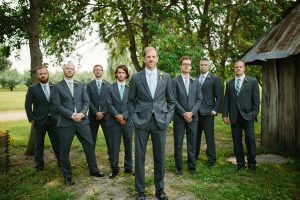 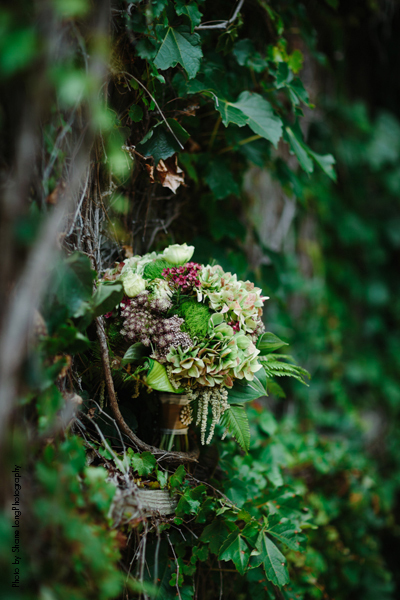 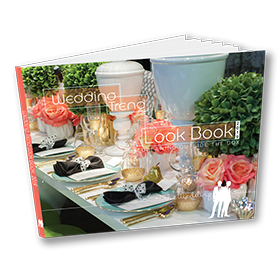 They used Richard’s down to earth personality along with Kristen’s love for green as inspiration for their earthy floral arrangements and other décor throughout the day. 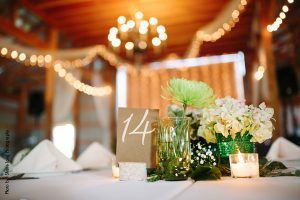 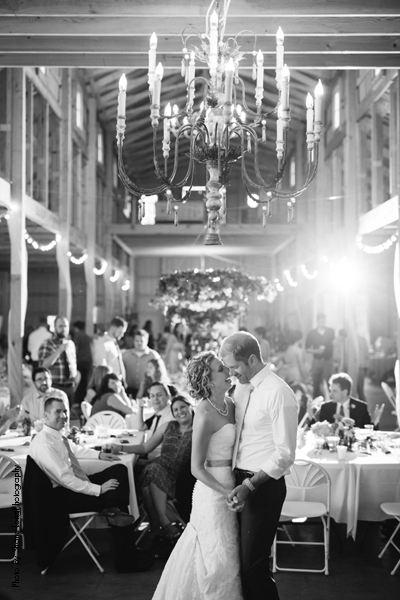 In the end, the day turned out beautifully, the comfortable and elegant feel with a touch of whimsy definitely showcases the couple’s personalities and created an enchanted scene for guests to remember. 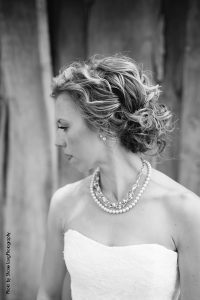 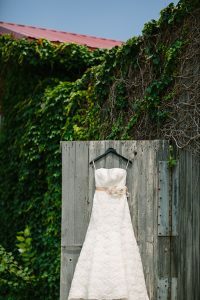 When Kristen was deciding on her wedding day fashion, she wanted to keep it timeless and elegant. She was certain on her dream to have a full lace cover and a classic silhouette. 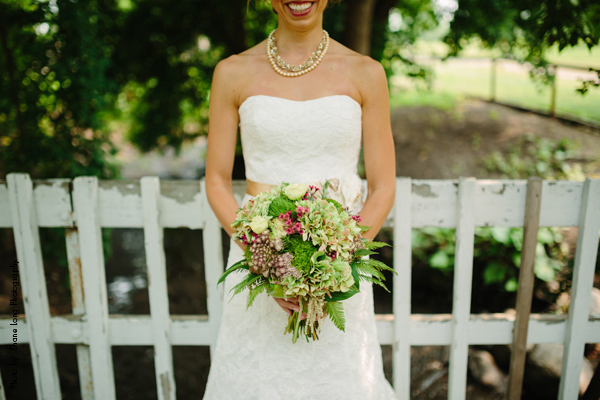 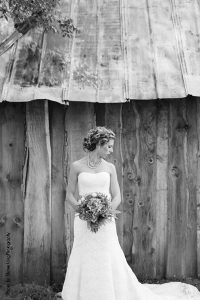 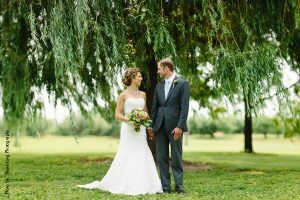 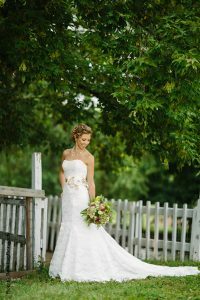 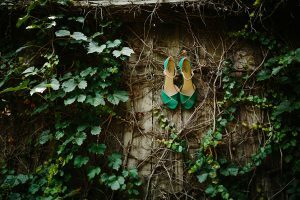 Kristen chose a strapless lace gown with floral waist embellishments from Posh Bridal Couture, Kristen’s look was finished with a pair of green heels to fit with the natural hues of the day. As for the bridesmaids, she let them take the reins when it came to their wedding day style. 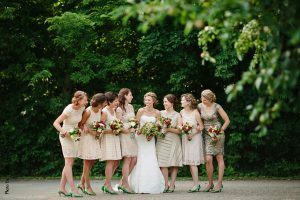 Kristen knew she wanted their dresses to be neutral green tones but wanted each girl to feel confident and comfortable throughout the day. 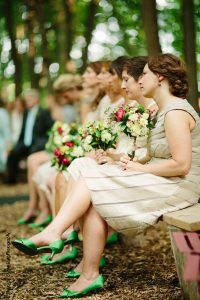 She sent out a paint chip with 3-4 different colors and asked the girls to find a knee length dress within that color scheme. We think it turned out beautifully! 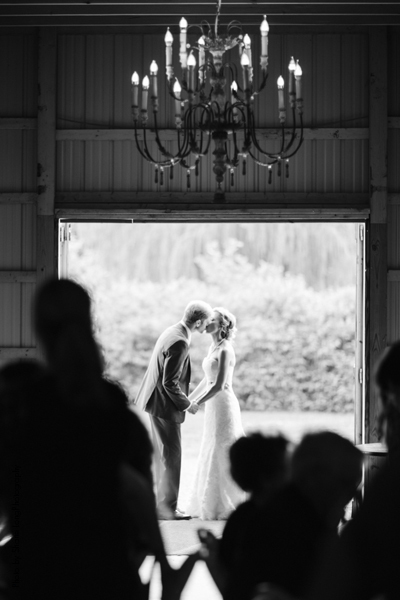 After the ceremony Kristen and Richard were able to share a private moment together that Sponsel’s coordinated for them. 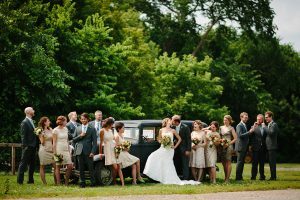 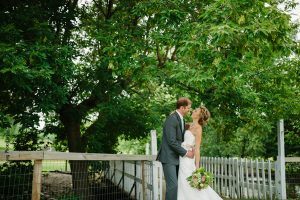 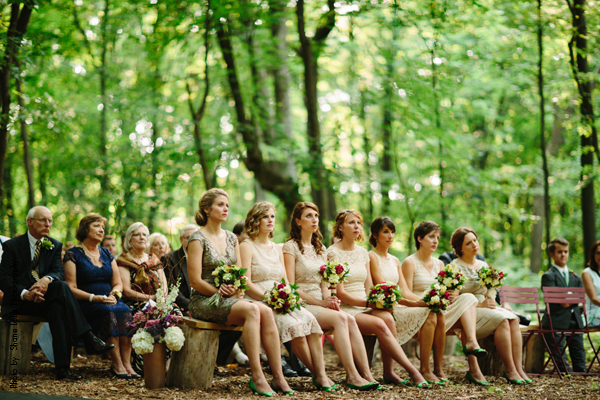 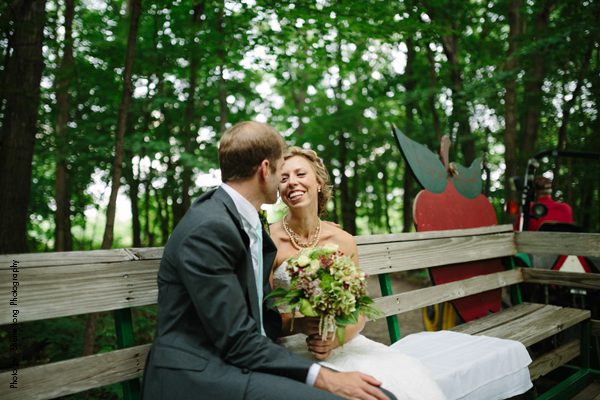 They picked up the newly weds in a wagon and dropped them off in a hidden spot in the orchard beneath an oak tree. 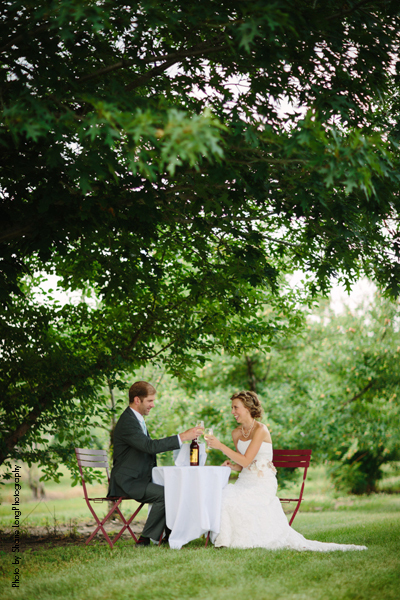 There was a bottle of the orchard’s Apple wine on a table and they were able to enjoy 20 minuets together and let everything sink in before returning to their guests. 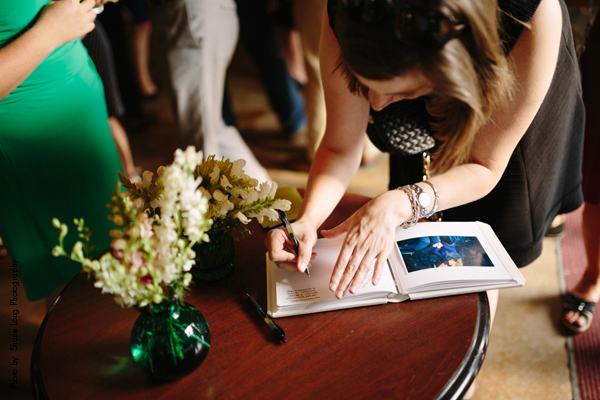 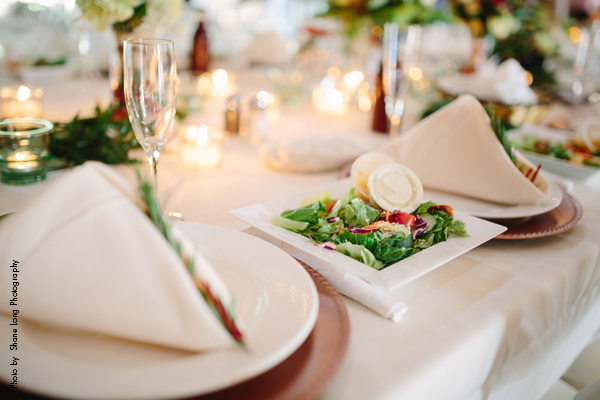 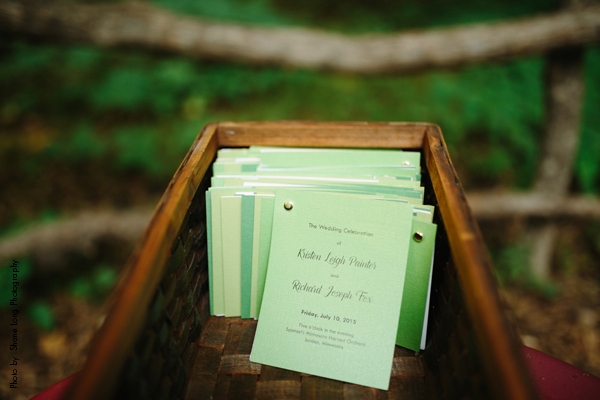 When it was time for the reception, guests were seated at tables with paper leaf name cards in various shades of green. 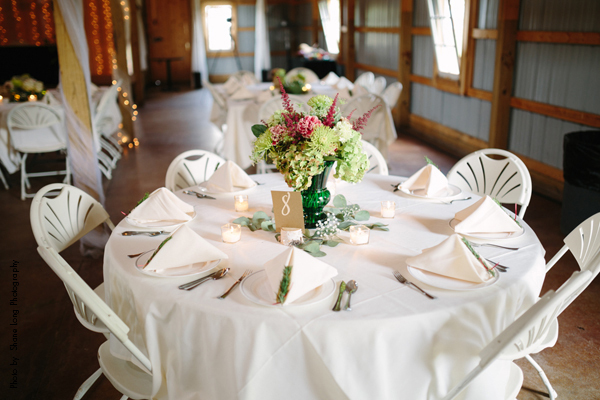 Kristen’s favorite piece of décor were the centerpieces at each table. 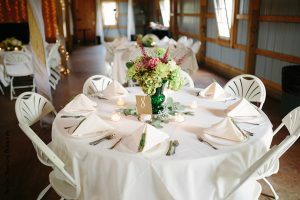 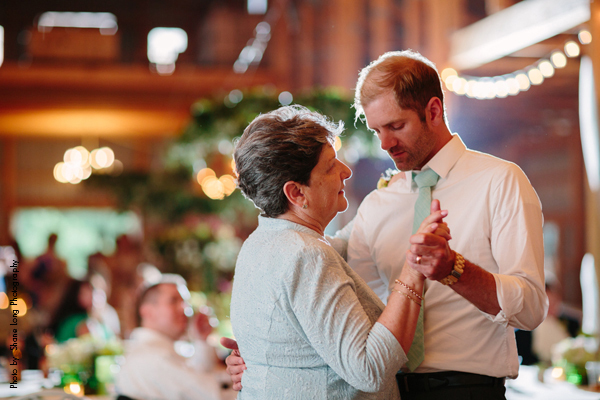 The centerpieces consisted of different flower arrangements from One Precious Pearl Floral Design and green glassware, which her mom and sister spent several months collecting from thrift and consignment shops. Guests were served a delicious catered meal from Annie’s Catering in Belle Plaine and finished the night with a delicious dessert from the couple’s favorite Bakery in South Minneapolis, A Baker’s Wife. 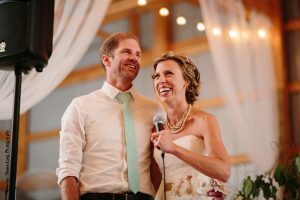 Because neither of the newly weds care for traditional cake, they opted for a fun and delicious dessert option…Doughnuts! The couple chose 5 flavors and it was a hit!